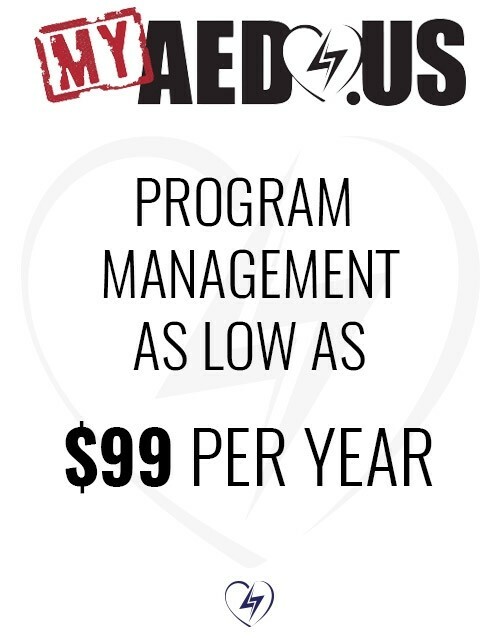 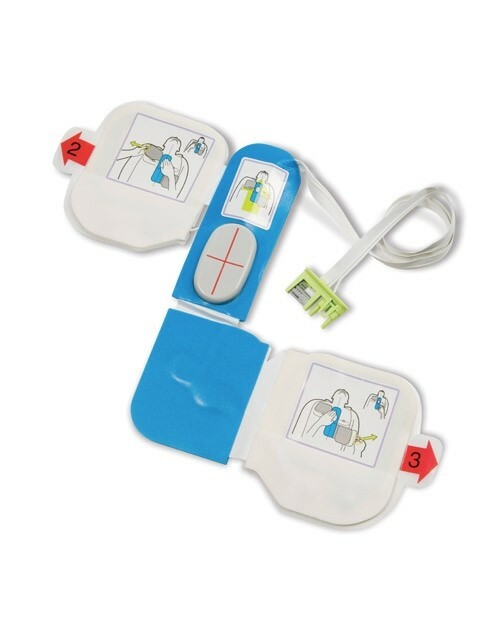 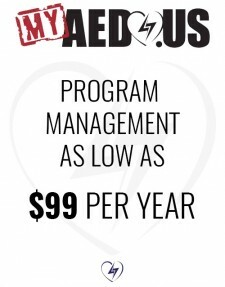 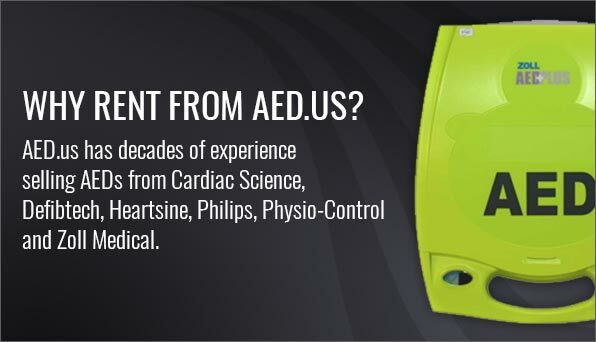 Physio-Control has been a market leader in hospital and pre-hospital defibrillation since 1955. 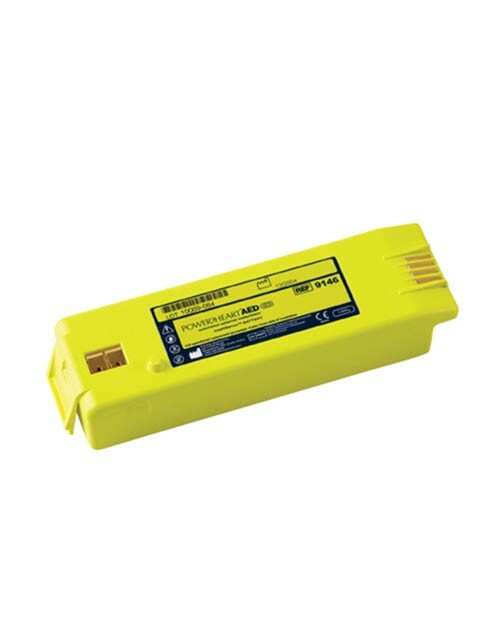 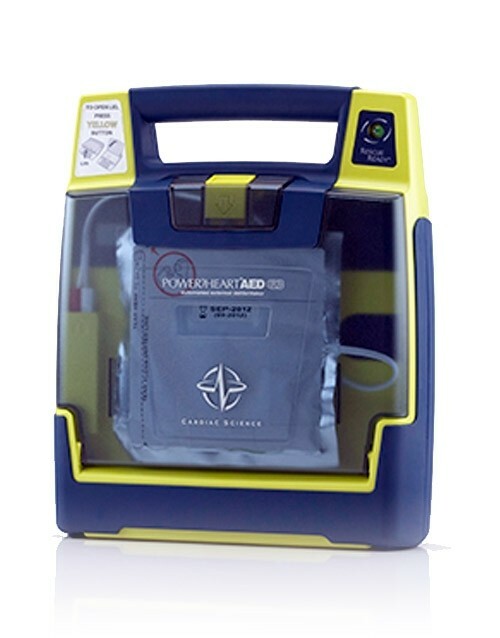 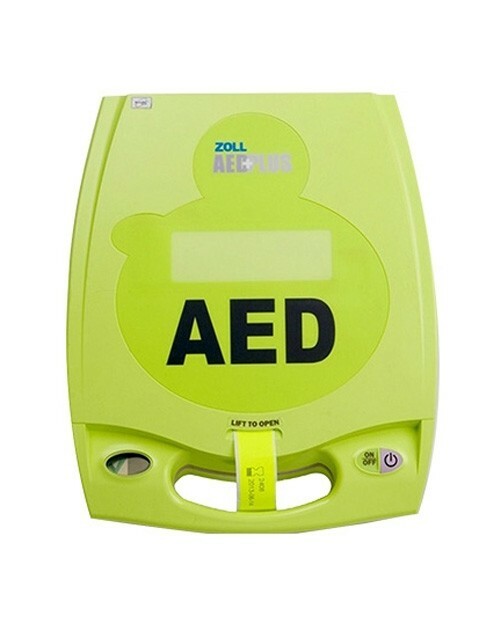 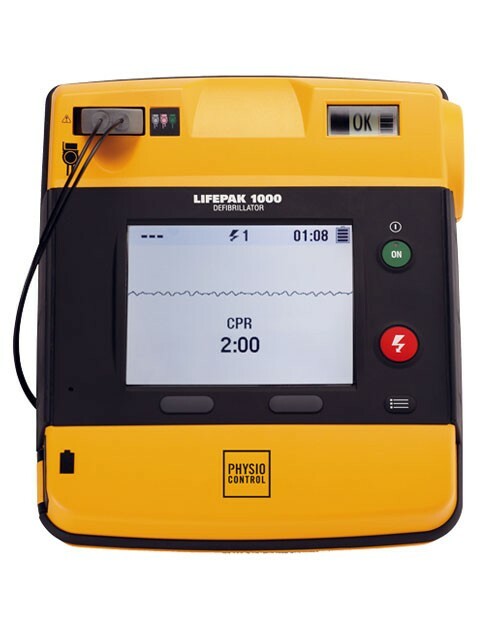 The Lifepak 500 was the first stand-alone AED workhorse and we still see these in service all over the world, despite being discontinued many years ago. 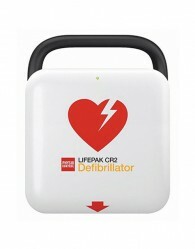 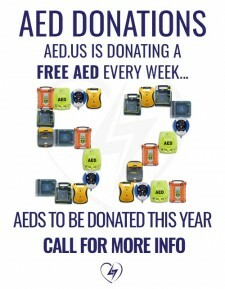 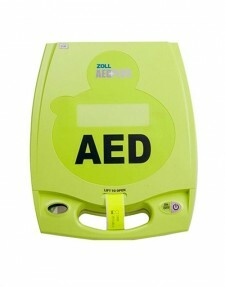 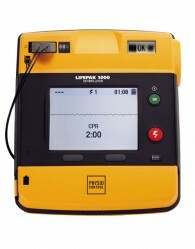 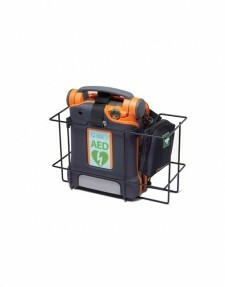 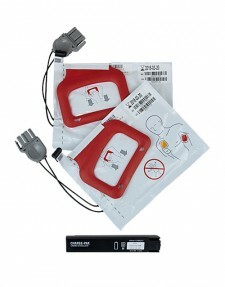 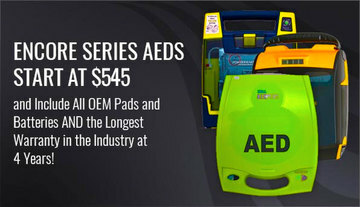 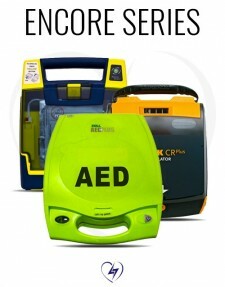 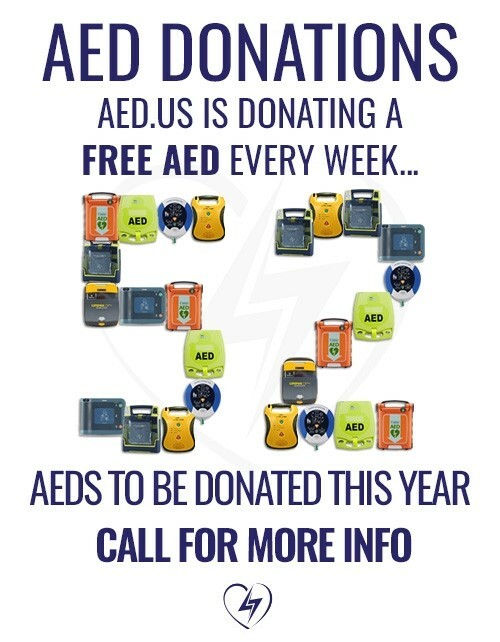 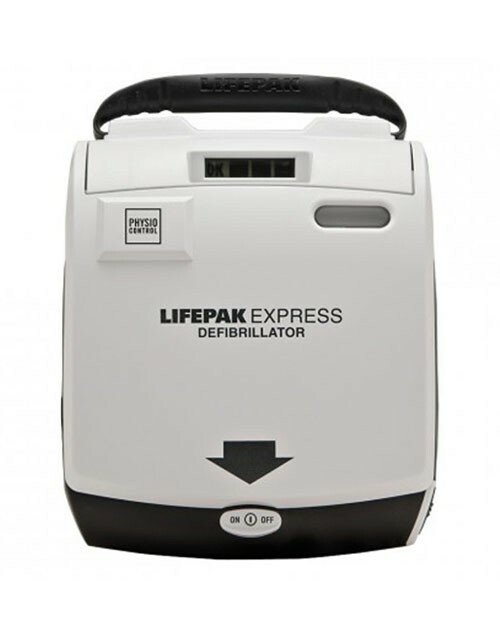 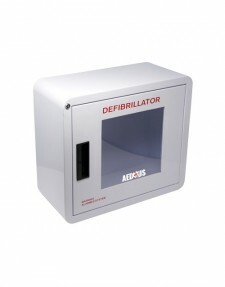 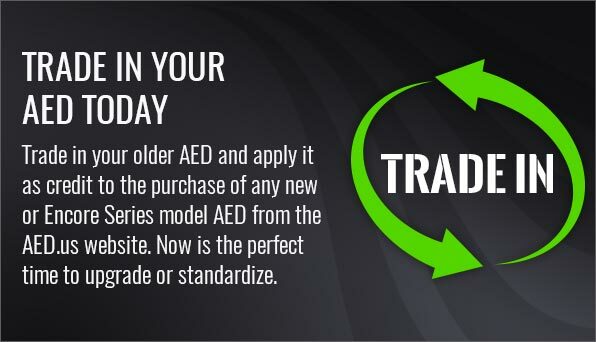 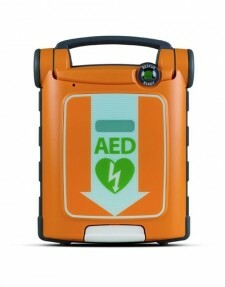 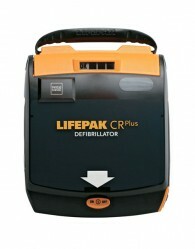 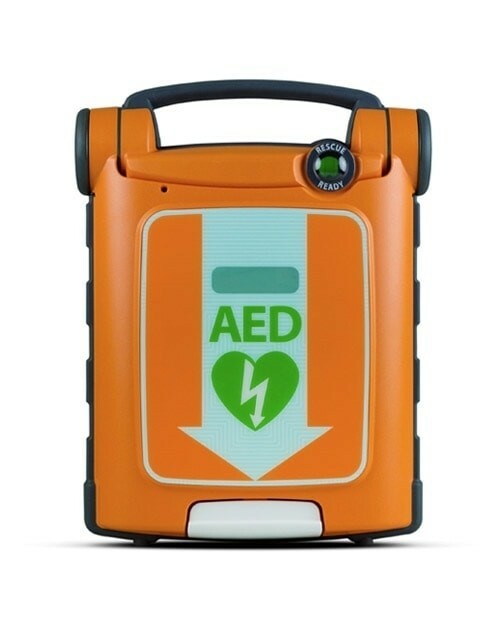 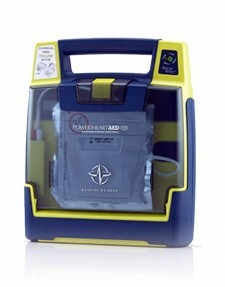 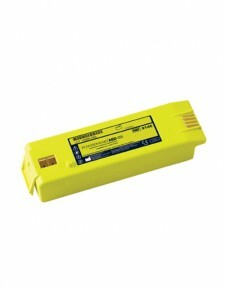 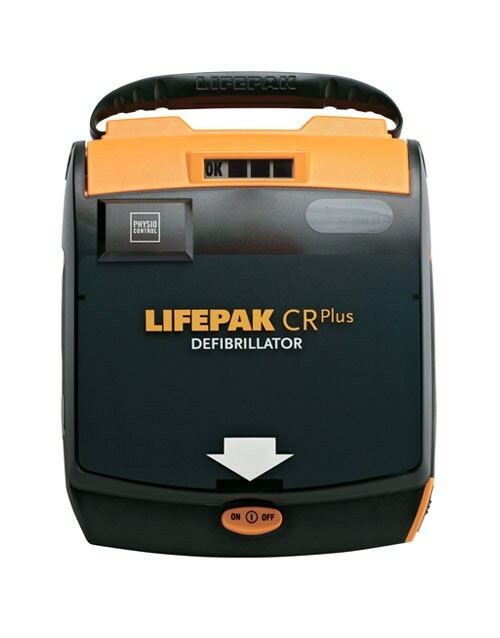 Physio’s current line of AEDs include the Lifepak CR Express, Lifepak CR Plus and Lifepak 1000. 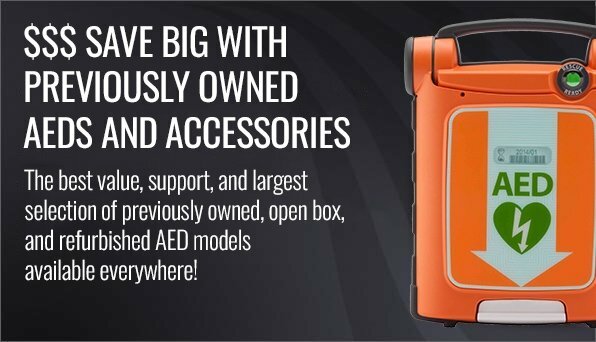 The CR Express and CR Plus are designed for public access environments, while the Lifepak 1000 is the choice of several trained first responders, like firefighters and EMTs.